The exciting new NX1 is a serious statement of intent by Samsung, who until now haven't had a professional level camera in their NX range. The NX1 certainly delivers in that regard, both in terms of the specifications and the execution, offering a mouth-watering array of cutting-edge features that should excite both stills and video photographers. With two pro lenses recently released (the 16-50mm and 50-150mm) and more on the way, they've importantly also started to create a system for the NX1 and presumably subsequent follow-up models. 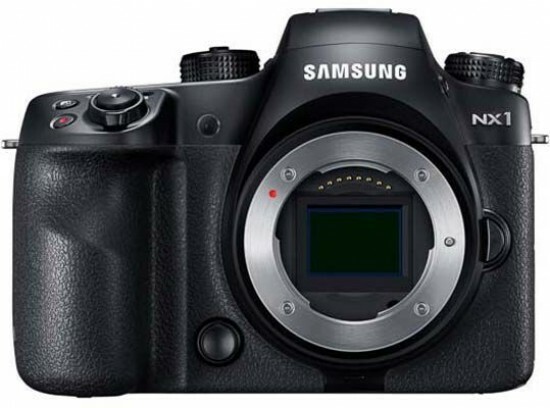 Although it's still very early days (and some would say long overdue), the Samsung NX1 is a great start to the electronic giant's professional camera range.